Voluma is a thick gel, deposited deep in the skin below the eyes, around the cheeks and cheekbone to restore volume and create a lifting effect. 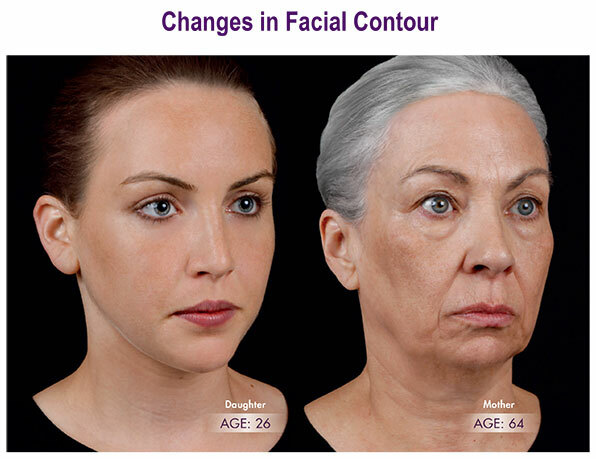 As we age and lose facial volume, the contour of the face changes. This causes shadow patterns to develop and the youthful highlights eventually fade.